Manchester United Football Club are planning a huge summer clear-out worth over £100million, with several first-team starts facing the axe. That’s what The Sun writes in an exclusive. The biggest name expected to be sold is Anthony Martial. Apparently, it is believed that it’ll take around £70million to let the French superstar leave Old Trafford. Arguably the second biggest name on the chopping block is Luke Shaw. The left-back has struggled to force his way into Jose Mourinho’s plans this term and perhaps it’d be best for all involved if he were to move on. The other two first-teamers who could well be sold are Matteo Darmian and Daley Blind; both of whom are in a similar boat. There has been a real lack of playing time for the pair, this campaign despite them being talented defenders. I’d guess the only real shock would be letting Martial go. He’s an immense talent, and no doubt he’ll shine wherever he ends up. As for the others, the writing has been on the wall for quite some time. 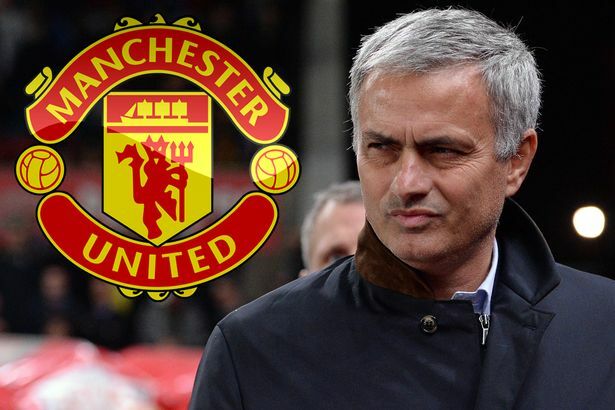 Probably the best thing to hear is that Mourinho will be given the money to re-invest back into the playing squad. Personally, I’d love to see a genuinely world-class left-back signed, as well as an experienced central midfielder who can come in and replace Michael Carrick.